Welcome to my a blog! 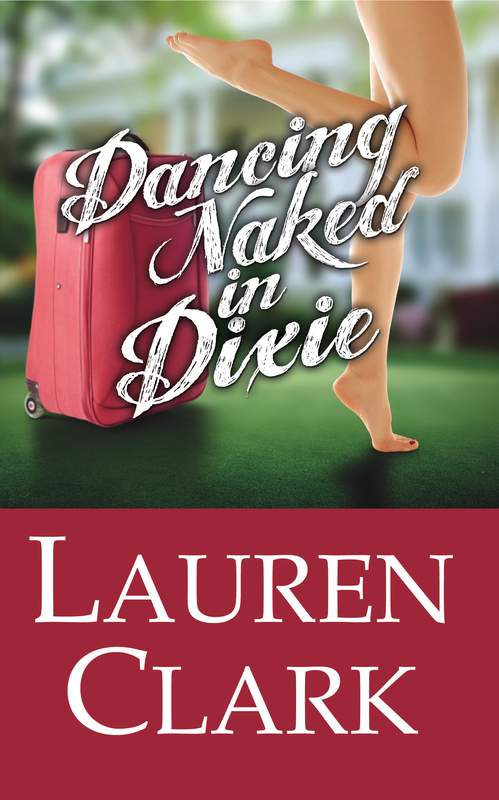 I’m excited to present Lauren Clark, author of Dancing Naked in Dixie. What is Dancing Naked in Dixie about? It’s really a story about a career girl finding happiness, love, and her place in the world where she least expects it. I actually came up with the title before I wrote the story … not something that I recommend, but it worked for Julia and her journey. I knew that I wanted to write about Eufaula and the Pilgrimage, and thought that it would be best seen through the eyes of someone who’d never visited the area. It began as an idea that Julia would discover a delectable Southern treat that would be so delicious it would make everyone want to “dance naked” … and the proceeds would save the city from having to allow a developer to build condominiums, but the more that I explored that premise, it seemed better as a secondary plot line. So, I handed off the baking duties to PD, and allowed Julia to crank up the “hissy fit” factor when she’s told she’s NOT going to Bali … she’s going to small-town Alabama. I think that Aubie was really difficult … she’s an emotionally-scarred woman who’s dealt with being “left behind” with no explanation by the love of her life. She’s become an alcoholic as a result of her heartbreak, but I didn’t want readers to feel sorry for her. Like Julia, Aubie is stronger than she believes she is — and has the opportunity to prove it at the end of the story. I absolutely adore Sophie Kinsella. She makes me laugh out loud. I thought that her Poppy Montgomery character in “I’ve Got Your Number” was brilliantly-drawn and hilarious. I’m also equally awed and impressed by Jodi Picoult. She’s so smart and always does so much research to not only draw you into her story and characters, but teach readers something along the way. When “Lone Wolf” came out, I resisted reading the book for quite a few months. Wolves? Not my thing. I finally purchased it as an audio book and listened to it on a long car trip. Absolutely. Fascinating. And based on a real person. What is the one most important advice you would offer all aspiring writers? Write a lot, read a lot. It’s Stephen King’s advice in On Writing, but it rings true for everyone who wants to be an author. It is my personal belief that every writer can continue to grow and learn–no matter how successful he or she is. I take courses, work with editors, swap ideas with other authors, read outside my own genre, and listen to experts talk about the publishing industry. I recently attended a conference in Monroeville, Alabama (To Kill A Mockingbird) and was able to hear Fannie Flagg speak about her fascinating writing career and journey from almost-penniless New York City aspiring actress to a New York Times bestselling author. She was polite, articulate, and quite humble about her experiences. As an added bonus …. Harper Lee was there to see her accept the award she was receiving for excellence in literature as an established Alabama author. As you can see from the excerpt above, this book is fun and Miss Julia Sullivan (world traveler) is in for an eye-opening experience in Eufaula, Alabama. The death of her mother and her rocky relationship with her father (who is now her boss) has made her harried and unorganized. Will meeting Shug Jordan help her to focus on what is more important? This story also has a mystery that is well played out and a little surprising. And don’t forget the delicious recipe at the end for PD’s Pillow Pockets. Yum! Lauren will be awarding a $25 Amazon GC to one randomly drawn commenter during the tour. Click on the link below for more chances to WIN!! A wonderful interview thank you. I’m already sold on DANCING NAKED IN DIXIE, but great to read your review. Thank you for hosting Lauren today. Wow, you saw Harper Lee make an appearance! That is a rare thing. It’s been a great tour, congratulations on the book. I’m sold! This book sounds fantastic. Can’t wait to read it to learn more about Julia and Eufaula. I just hope you write more about all the people in Eufaula. They could all have their own story. 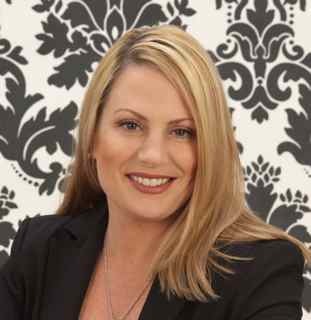 Lauren…As a librarian, I’ve had an opportunity to hear a lot of authors speak (including Fannie Flagg–terrific! ), but seeing Harper Lee in person–even if she wasn’t speaking–would be AWESOME. OMG…I’m so envious! Sharon~Thank you so very much for hosting Dancing Naked in Dixie on the Eclectic Review! I am so grateful for the lovely review … and am really glad that you enjoyed the novel! Lauren, it was my pleasure to host and read your book and thank you so much for the interview. Dancing Naked in Dixie is such a joy to read and I hope to read more from you! I’m also envious that you saw Harper Lee. Happy writing!